DSCF0417.JPG, originally uploaded by uuv_one (Tomas). One of the things they offer is automated links to the images I have on Flickr. 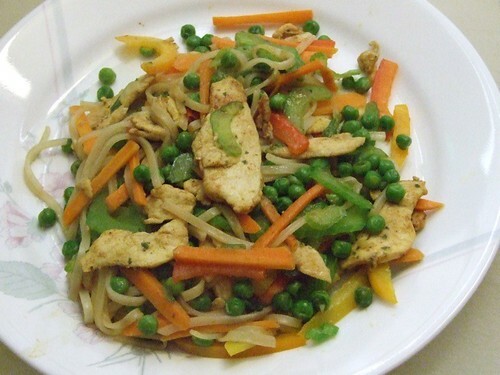 Above is just a pic of my dinner tonight – Tandoori spiced wok chicken with veggies and noodles. There are actually pics of me preparing that meal over on my Flickr pages.